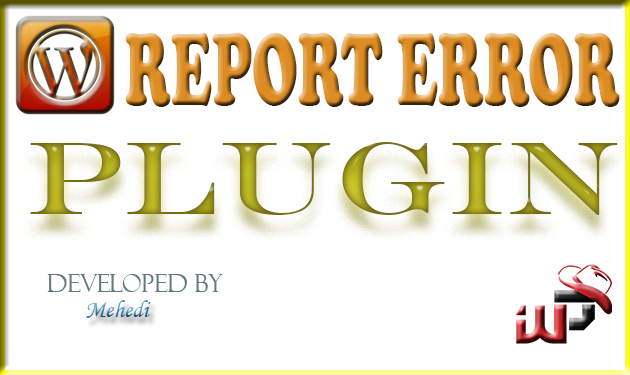 Error Report for Post plugin allows registered users to send error report for particular post and admin has the option to select which category types post will be allowed to Report. This is a great, ease of use plugin for all types of users. This is run time ajax submission error report form plugin where admin can choose the post categories. The registered users are allowed to view the Report Error button which toggle the form. All the validation are included & successfull report form generated as HTML format to send mail to admin or particular email address. Option to choose post categories. 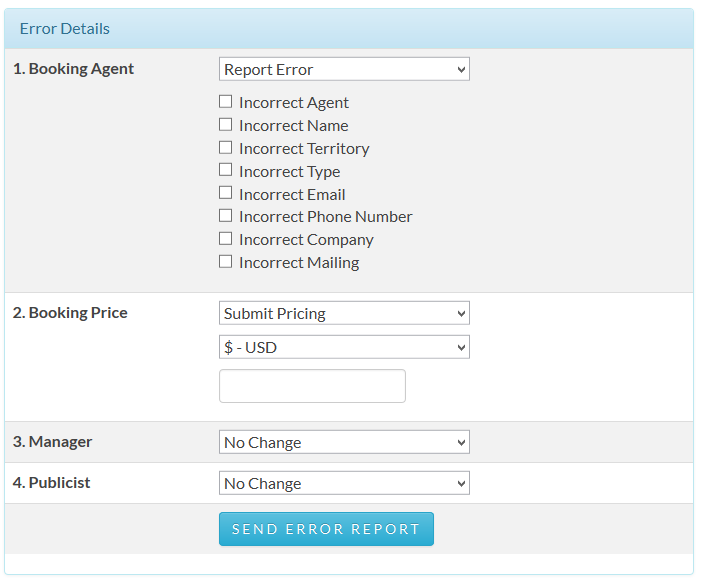 Option to send error report to admin or particular email address. Bootstrap form design so mobile friendly. 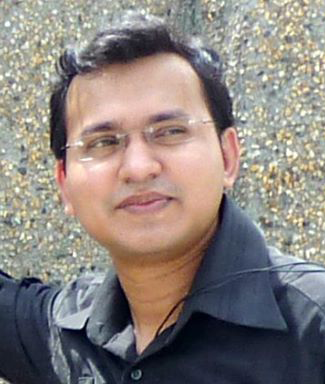 AJAX form submission with proper validation. Report generates as HTML format. Install automatically through the Plugins-> Add New menu in WordPress, or upload the post-error-report.zip file to the /wp-content/plugins/ directory. Activate the plugin through the Plugins menu in WordPress. 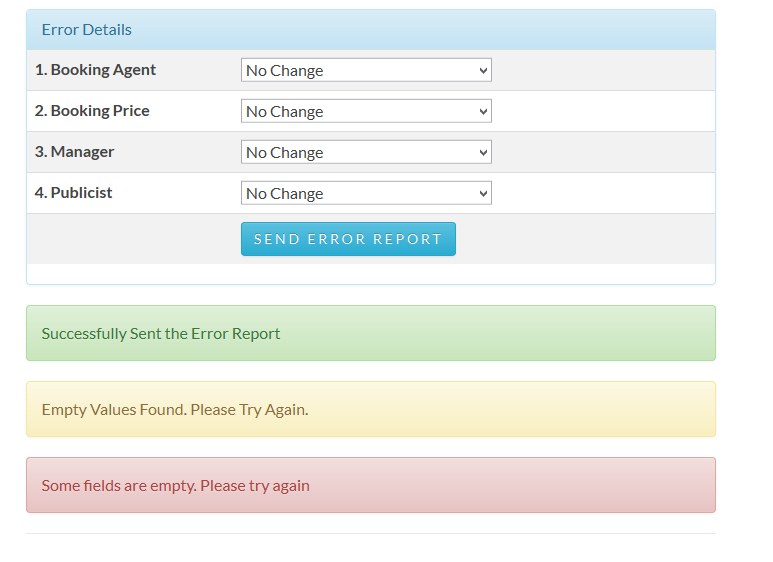 Look for the Report Error & Error Form Settings link to configure the Options.